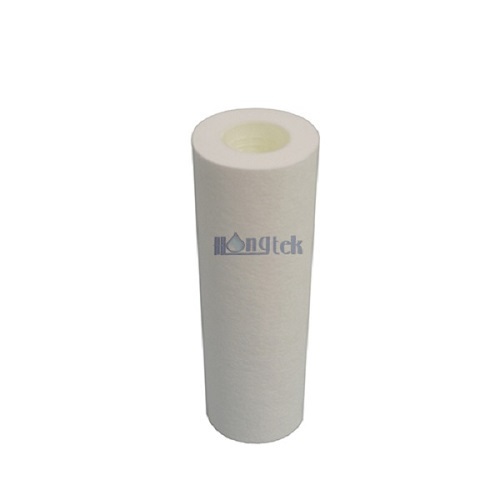 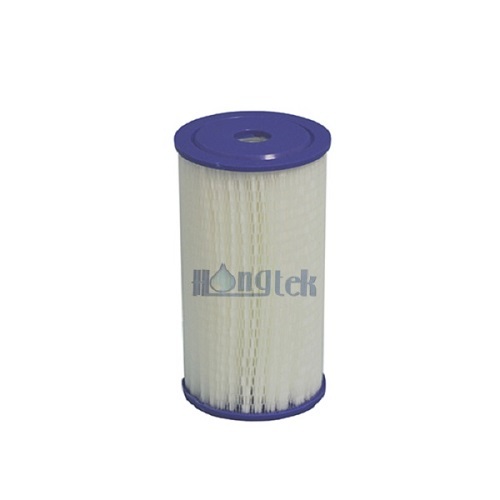 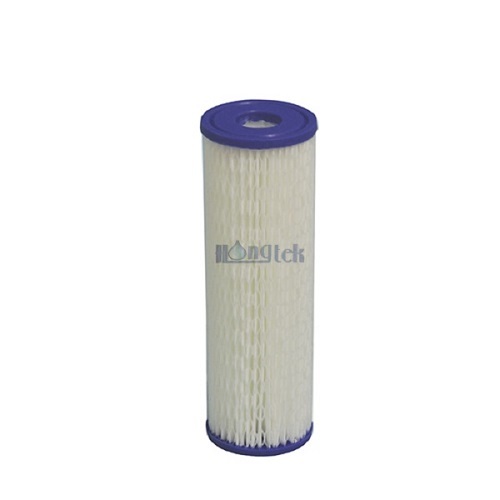 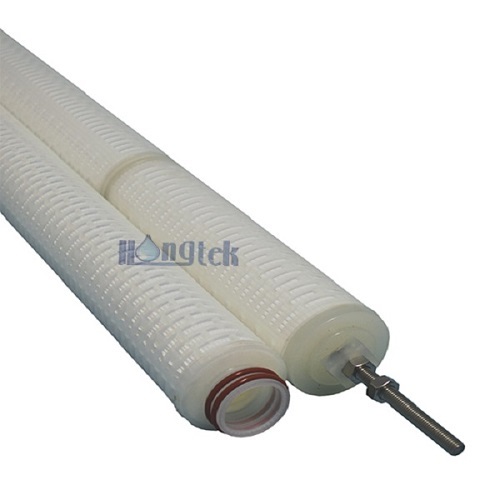 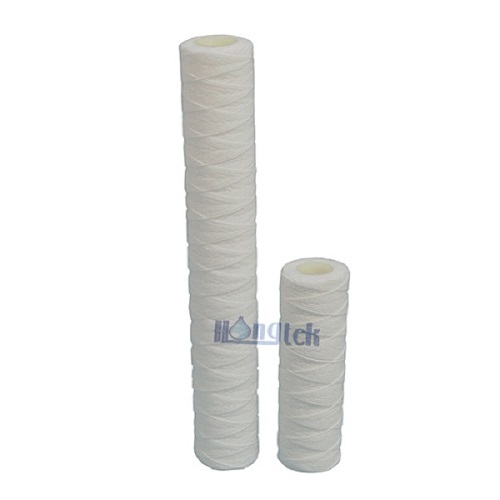 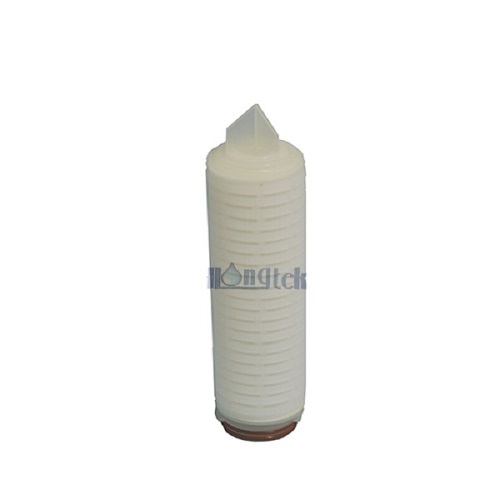 Company Overview - Hongtek Filtration Co., Ltd.
Hongtek brand concept: Make Better Filtration! 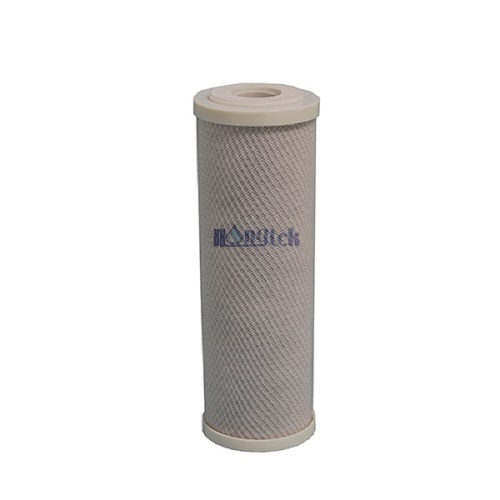 Hongtek Filtration Co., Ltd. is famous for high-tech filtration, separation and purification, committed to provide high quality filtration solution to meet worldwide customers various needs with good service, struggle for health, safety and environment friendly sustainable development. 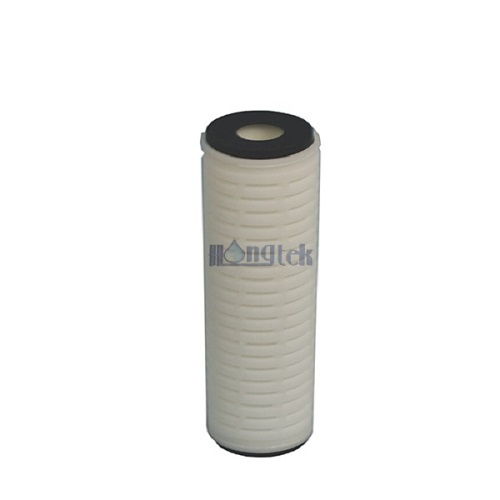 Since 2000, Hongtek specialize in better filtration solution, supply good quality high flow water filters & housings to a diverse range of customers in water treatment, food & beverage, electronics, oil & chemicals, petrochemical, sea water desalination, power generation industry etc. 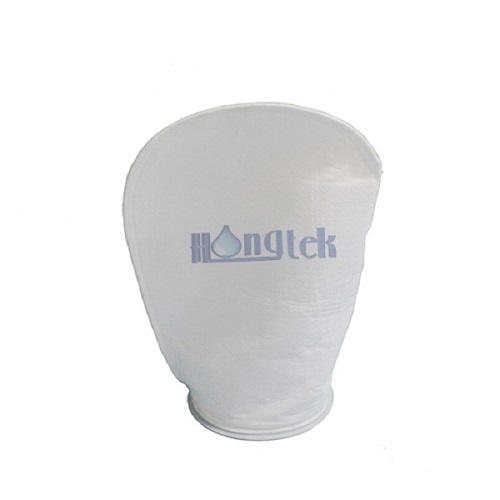 We are always committed to create more value for customers and engage in win-win business.